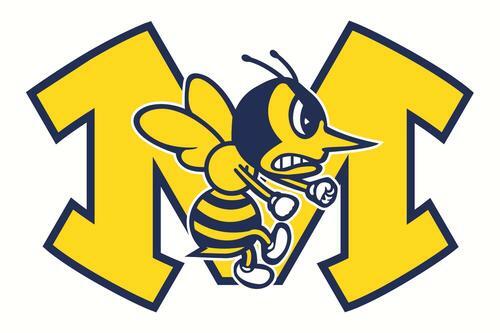 JH Basketball with Madison are rescheduled for 5 pm Wednesday Jan. 7th. JV & V Girls Games are canceled for today and varsity is rescheduled for Wednesday Jan 7th at 7:15 pm. Bowling with Middletown Christian is canceled. Boys basketball game is on as scheduled in Franklin for F/JV/V 4:30, 6:00 and 7:15.